Regarding the Galileoscope mods, all I can say is wow! I use my Galileoscope as is, but with the 5-piece Huygens/Ramsden eyepiece kit that originally came with the NexStar 102GT package. Although the 4-element plastic lens Plossl eyepiece that you assemble in the kit is good actually. 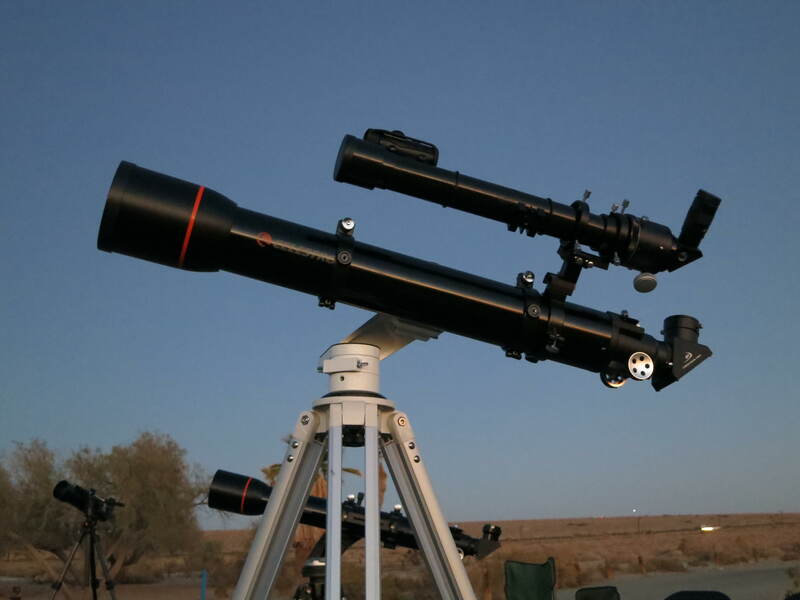 Even with these modest eyepieces, this scope gives excellent low-power views of the Moon and planets. As many have noted, it uses a high-quality doublet objective lens. Omega Centauri looks like a huge oval-shaped cotton ball in my 4″-4.5″ aperture scopes, but have yet to resolve it. Plenty of good objects to see if you scan the skies closer to the horizon. And of course, another wonderful review! I’m very curious about the 60mm F/15 achromat, which should give an apochromatic-like performance. 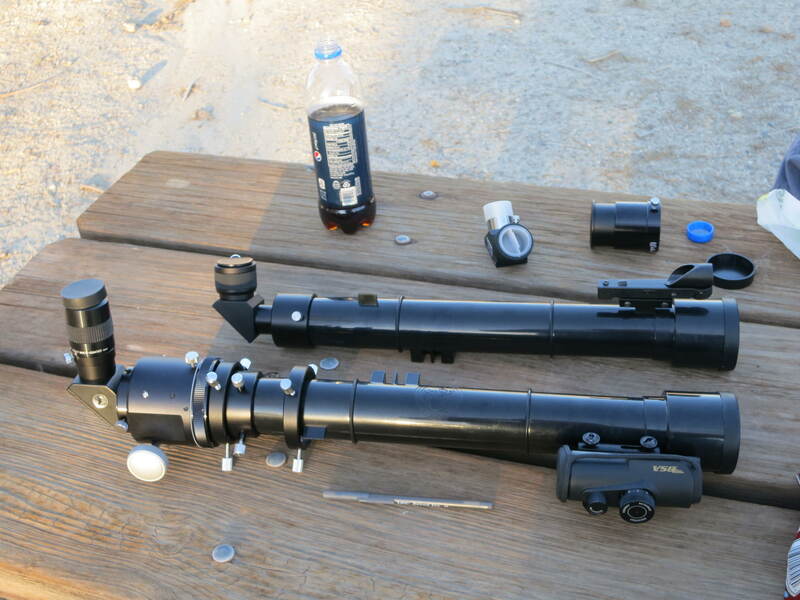 Celestron still makes these long focal length scopes – thinking about getting one myself. 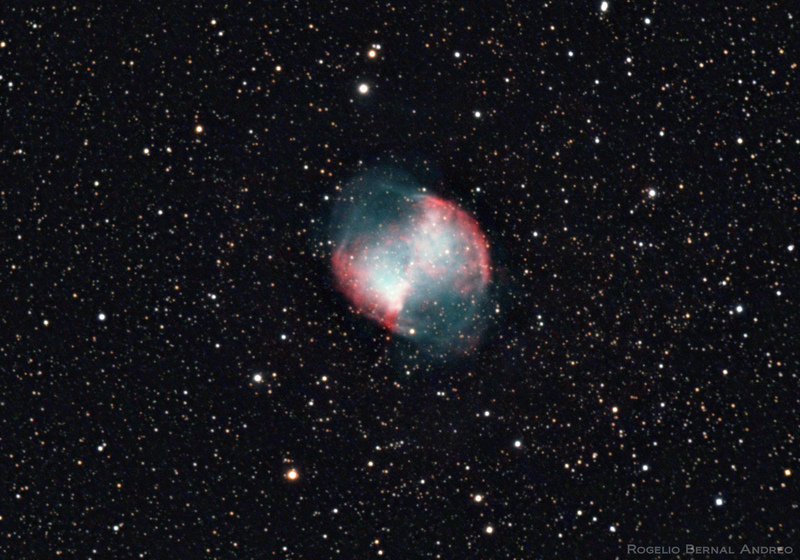 Thanks to Matt for an excellent write up of a very pleasant observing night!! I’m still rather speechless in describing the night. I’ve only been out for an extended evening three times. This time was the first that I’d planned as an all-nighter, and by far the best night of observing I’ve ever had. And, another thank you to identifying DeLano 1. 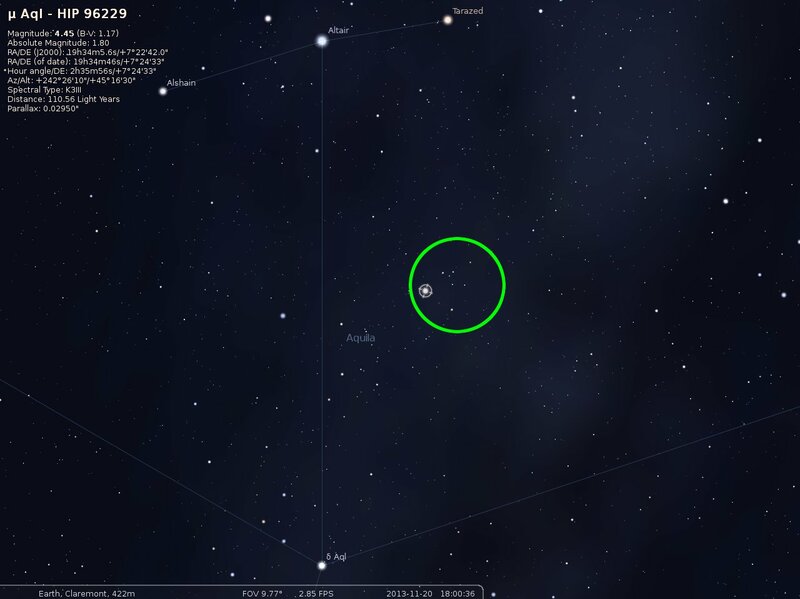 I felt that I didn’t have a hope of ever finding it again, but I pulled up this location with Stellarium, went to the telescope view, and sure enough, that’s what I saw. I’m not sure what struck me about it. My best description of what I saw was a miniature scorpion. I was sure that someone had come across the asterism before, so showed it to Matt, who could not then nor since identify it. A year of experience since the last time Matt and I went out made a world of difference. I was able to find objects much more easily this time around, and my star hopping has gotten better, with or without a star chart. We really had no plans for the night, though I’d marked up an Evening Sky map with possible objects. About half of what we saw was on my chart. 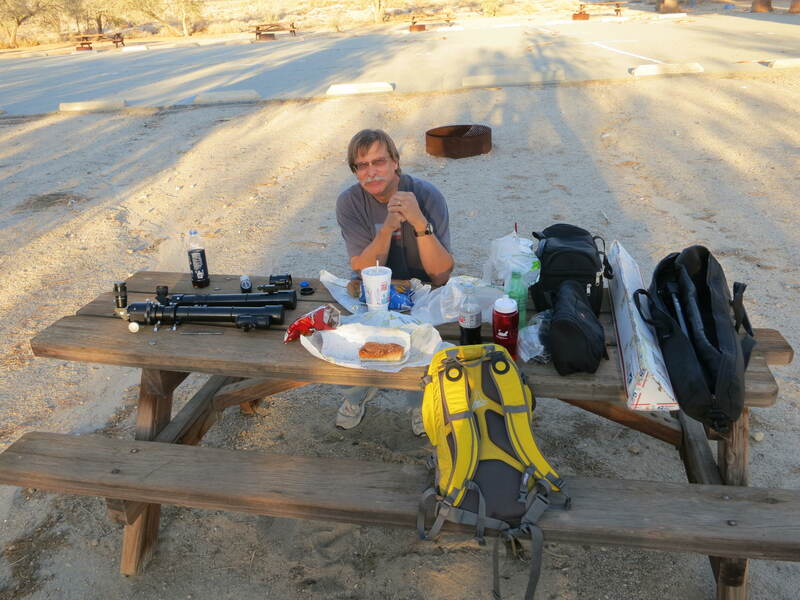 I find the trips with Matt much more relaxing than the star party I’ve been to. 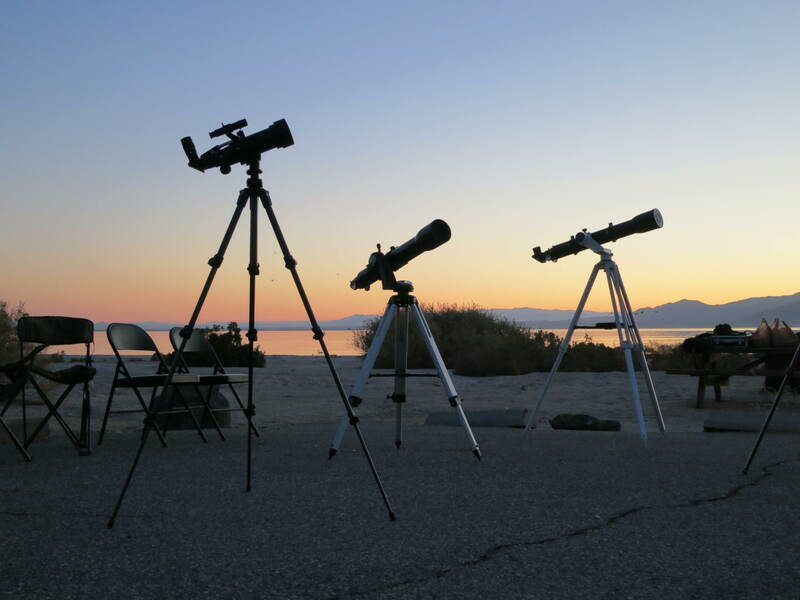 A star party is like going to a library, with much of the evening spent in the card catalog stacks. An evening with Matt is like going to the bookstore and browsing for who knows what. Yes, you might have a list or a topic when you go, but you are really there to browse through whatever book strikes your fancy. Here are a few things I learned from the night…. I printed out the October Evening Sky map. I should also have printed out September to use earlier in the evening, and November for late night use (but note that you can’t print future maps that I could figure out). I had lots of notes written in the margins of my October map. I haven’t gotten into logging my observing sessions yet, but I did mark everything I observed through my scope on the map. 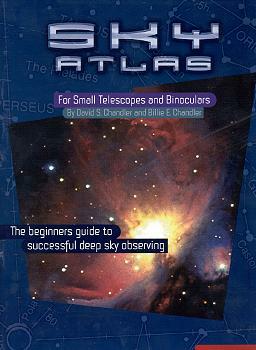 It is nice to have a printout to write on – I hesitate writing in my Pocket Sky Atlas. I had hoped to track down several comets and planets. I was probably looking right at Neptune and Uranus. The comets were too faint to see. But, what I learned is, I need a more detailed star map when looking for these types of objects, so that I can tell them from the background stars. I also only had comets that were on my chart. If I’d looked up the morning comets I probably could have bagged a few by getting some more observing in before dawn. 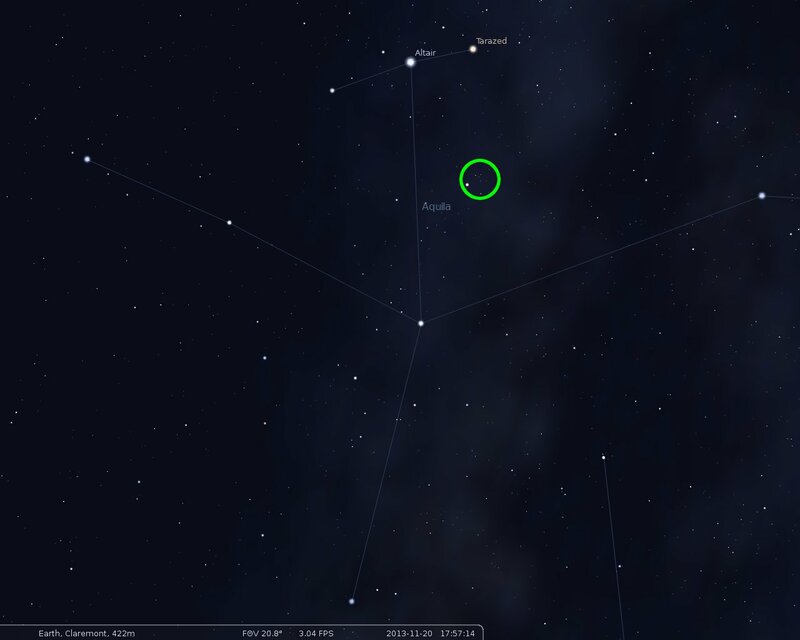 And, one of the comets was very near Mars (which we did see), but I didn’t have a chart for it. I need to wear a hooded sweatshirt. No, it wasn’t that cold. In fact, we started out in t-shirts, and just added layers as the evening cooled. My head didn’t really get cold, though a beanie probably would have helped, but my neck did. Bringing the GLP along and using it was a huge help. I also acquired an eye patch since our last session. I will do more observing with binoculars from now on. It was a lot easier to use the binoculars and follow Matt’s star pattern descriptions, or at times the GLP, and once I found an object with the binoculars, I could pretty much nail it with the scope on the first try. Again, thanks Matt for the post, and the wonderful evening.